Prey (2017) Steam Key - Buy cheap CD Keys for Steam! Official distribution! There are games hyped way before the release and there are games that make a huge impact out of nowhere. 2017’s Prey is definitely the latter. Dark, incredibly well narrated and more complex with every step, it was one of the biggest surprises of 2017. 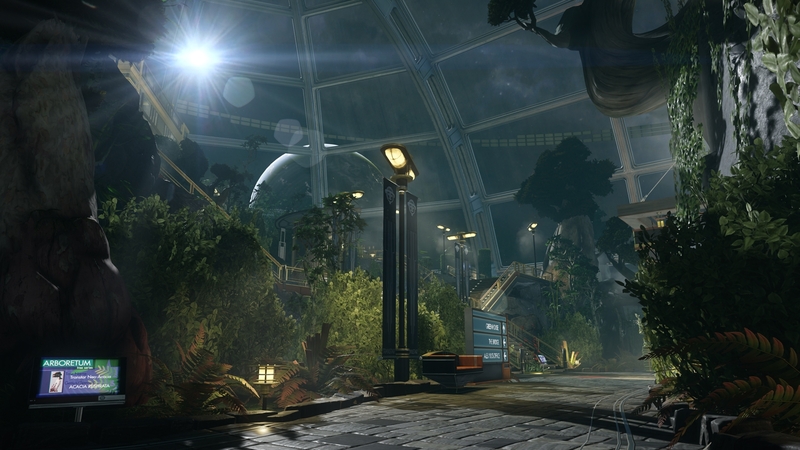 Prey is a sci-fi game from Arkane Studios, creators of the award-winning Dishonored series. 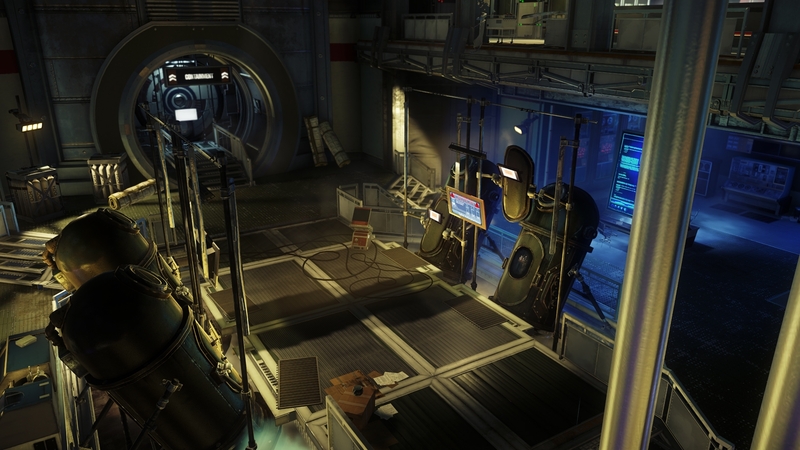 In Prey, players take the role of a first human enhanced with alien powers aboard the Talos I space station. Forced to improvise and innovate as they fight their way through the alien-infested station in search of the truth. 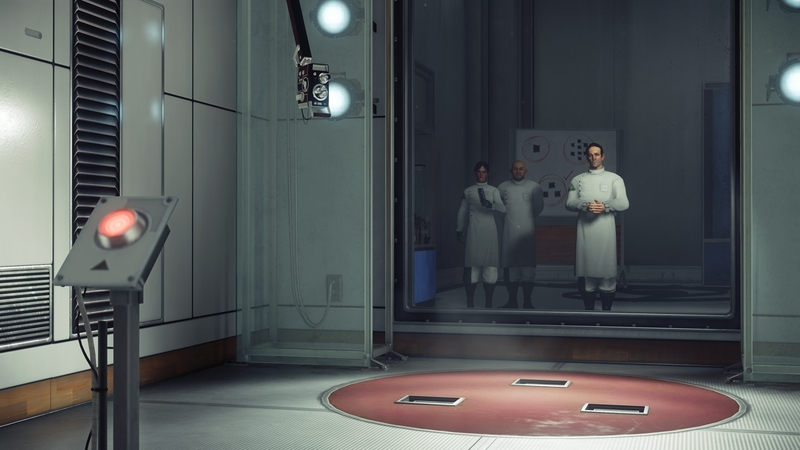 Prey is a bold new story set in a dangerous universe. It’s a game about identity, wrapped in the clothing of a first-person shooter game. Because it was developed by the creators of Dishonored, Prey shares a similar heritage, even if the genes it expresses are different. 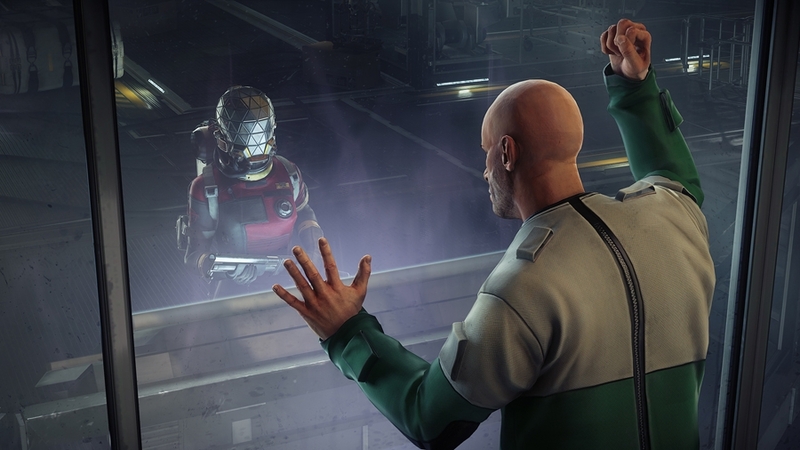 Where Dishonored went back to the Thief series for inspiration, Prey takes its cues from the legendary System Shock. The game successfully mixes many genres: FPS, Action-Adventure, Survival Horror and RPG. It’s a real treat for every gamer - satisfying and meaningful. 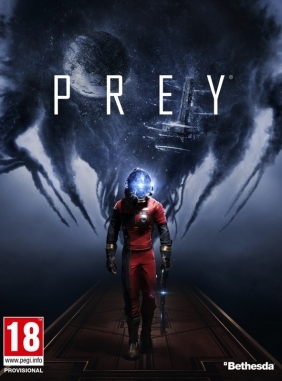 On Games Republic, you can buy Prey for the best price on the market! The purchased CD Key will reach your email account faster than you can spot a mimic camouflaged as a chair. Only official distribution - no hidden costs! Buy Prey for Steam on Games Republic and start playing today! We have only the best prices on the market and our frequent sales will blow your mind! Check out our catalog of games for Steam, Uplay, Rockstar Social Club and other DRM platforms. Cheap games, awesome deals and only official distribution! Legal notice: © 2016 Bethesda Softworks LLC, a ZeniMax Media company. Developed in association with Arkane Studios. 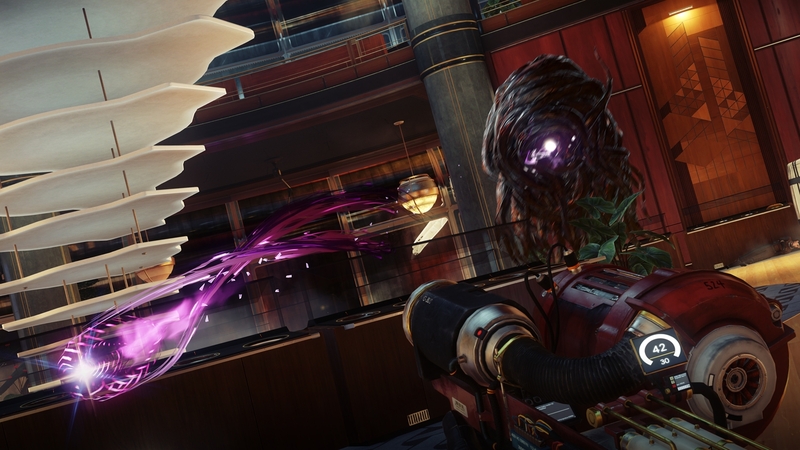 Prey, Arkane, Bethesda, Bethesda Softworks, ZeniMax and related logos are registered trademarks or trademarks of ZeniMax Media Inc. in the U.S. and/or other countries. All Rights Reserved.